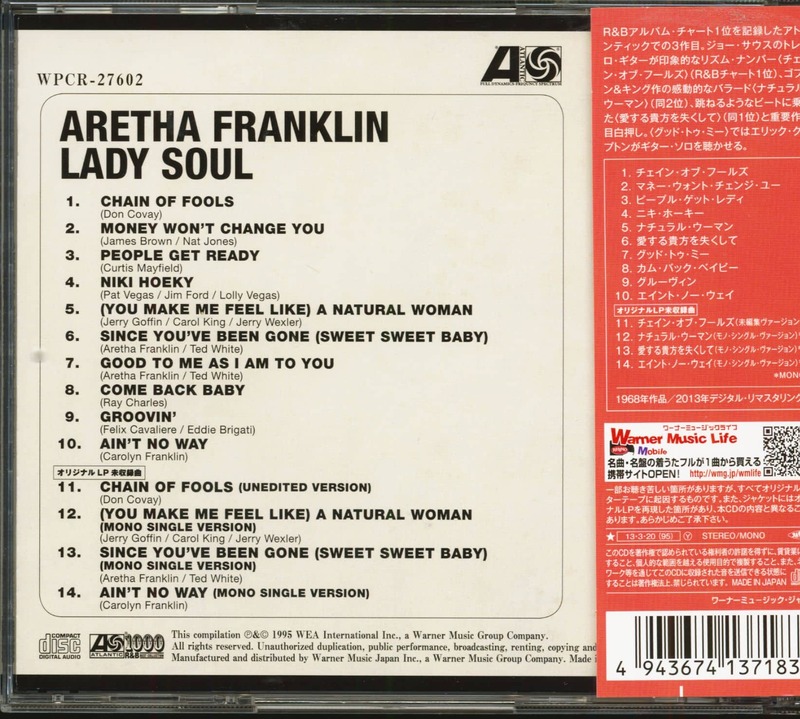 (2013/Atlantic Japan) 14 Tracks - Japan CD reissue of the original 1968 Atlantic album plus 4 rare bonus tracks! 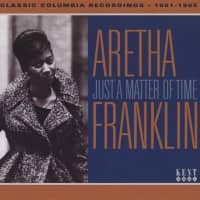 Contrary to popular opinion, Aretha Franklin had made great records prior to Jerry Wexler signing her to Atlantic. They just hadn't been in tune with the trends of the day. 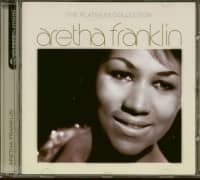 Under Wexler's supervision, Aretha would take her throne as the Queen of Soul. Born in Memphis on March 25, 1942, Aretha was the daughter of the celebrated Rev. C.L. Franklin, who settled in at Detroit's New Bethel Baptist Church and rose to glory as one of the country's highest profile African-American clergymen, with dozens of albums of his sermons issued on Chess. 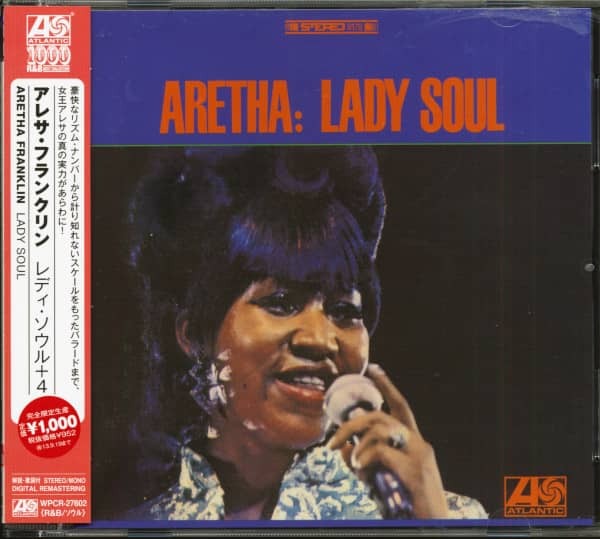 At 14, Aretha was recording for Chess too, live from her father's church. But C.L. was a worldly man of the cloth, realizing that Aretha's stirring pipes and rock-ribbed piano were destined for mainstream stardom. He gave her his blessing when John Hammond signed her to Columbia in 1960. 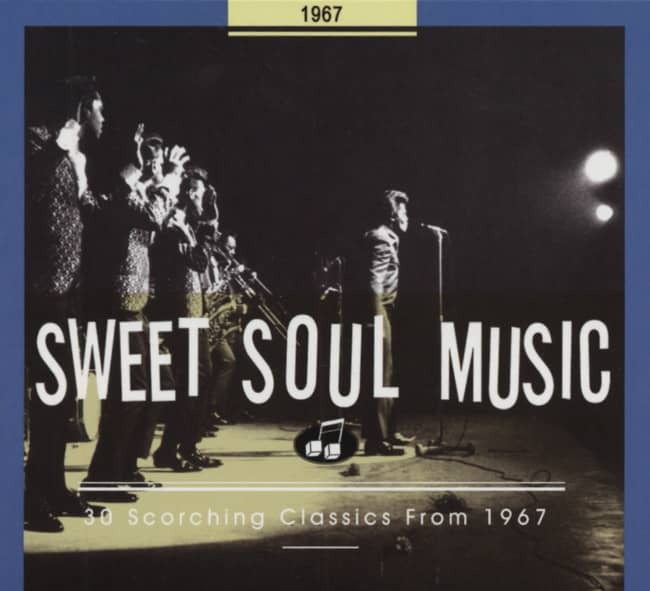 Hammond and fellow Columbia producers Bobby Scott, Robert Mersey, Clyde Otis, and Bob Johnston placed the young singer in every context imaginable, from jazz chanteuse to pop songbird, showbiz crooner to soul belter, with only intermittent success. Untapped potential abounded when Aretha joined Atlantic in 1966. 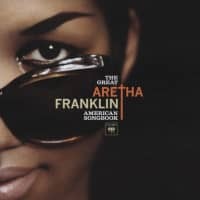 Wexler brought her down to Muscle Shoals, where Franklin managed to cut I Never Loved A Man (The Way I Loved You), her first R&B chart-topper, and part of its flip Do Right Woman – Do Right Man before a tussle broke out between a trumpeter and Aretha's hubby, Ted White. Then Fame Studios owner Rick Hall and White got into it. The subsequent fallout meant that Franklin wouldn't go down south to record again. Wexler brought the Muscle Shoals session aces to New York to continue the project. Could their sound travel? "We were a little bit worried about that. After all, we're young southern guys, and then all of a sudden we're going to New York City to play on these records," says drummer Roger Hawkins. "But really, after the first couple of hours, it was just the same thing, only you're doing it in a different building." 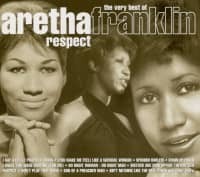 Work began on Aretha's first Atlantic album, and when she and her little sister Carolyn, one of her background singers, started fooling around with Otis Redding's Respect—a #4 R&B hit for him in 1965—everything came together. Wexler inserted the bridge from Sam & Dave's When Something Is Wrong With My Baby for saxman King Curtis to solo over, and Aretha and Carolyn came up with the "sock it to me" line and the spelling out of "R-E-S-P-E-C-T." Aretha stole the tune right out from under Otis' nose (she even slips in a mention of one of her best Columbia sides, Runnin' Out Of Fools, on the fade), making it a number one pop and R&B smash. And in the Queen's hands, Respect became an anthem for the civil rights movement, a non-negotiable demand for African-American empowerment that was tragically overdue. 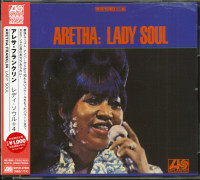 Customer evaluation for "Lady Soul (CD, Japan)"